The Closet is the only gay bar in Portsmouth. It’s open seven days a week until late. Hampshire Boulevard is a popular gay bar and club in Portsmouth. 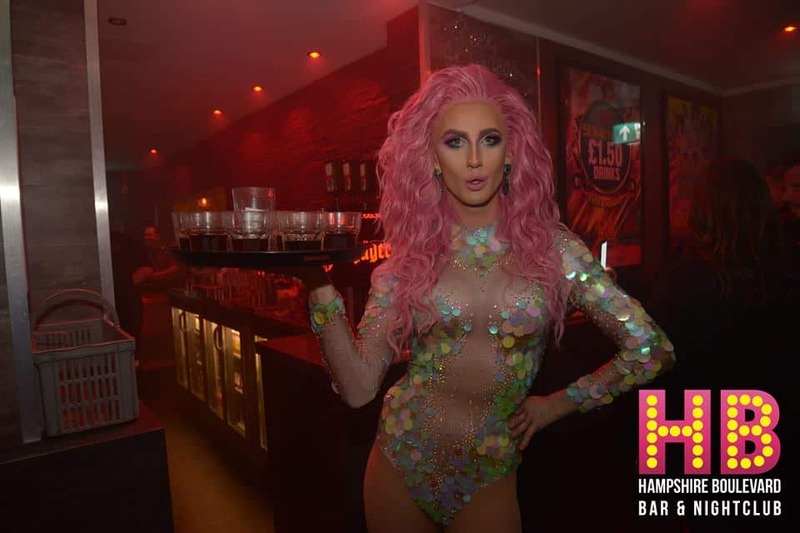 There are regular drag performances, DJs, karaoke evenings and drinks offers. The drag nights are not to be missed. This is the only gay bar in Portsmouth.